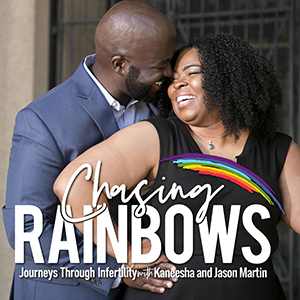 Kaneesha and Jason share their experiences on dealing with family, friends, and the stigma of infertility. Kaneesha and Jason talk in-depth about their first pregnancy and the events leading up to their first loss. Everyone’s journey through infertility is different. In this episode we share how our journey began.